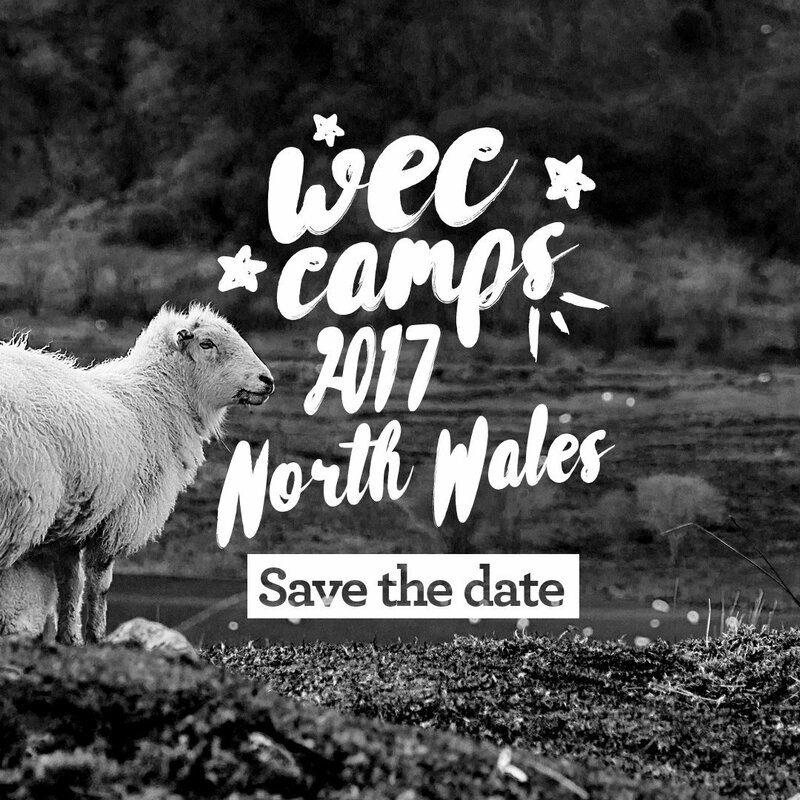 North Wales here we come! 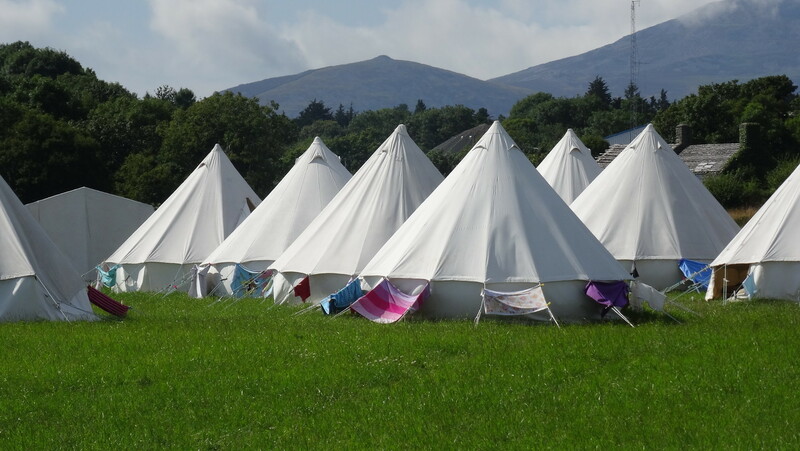 This summer both Warrior and Teen camp are heading to a field near Criccieth, North Wales! This brilliant location boasts stunning views, beautiful beaches and great activities. 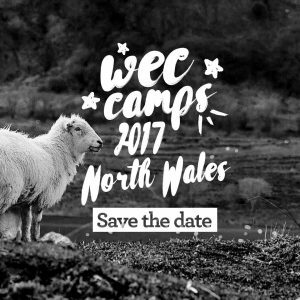 There are still places left for both camps, so why not get in touch and see how together we can make this the best summer ever?